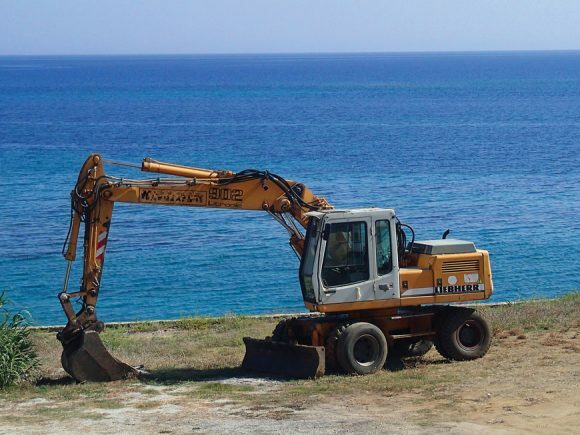 A new shoreline use law tabled in Greek parliament last week has triggered strong reactions by environmentalist and awareness-raising groups, including WWF Greece, which is claiming it will have “catastrophic effects”. 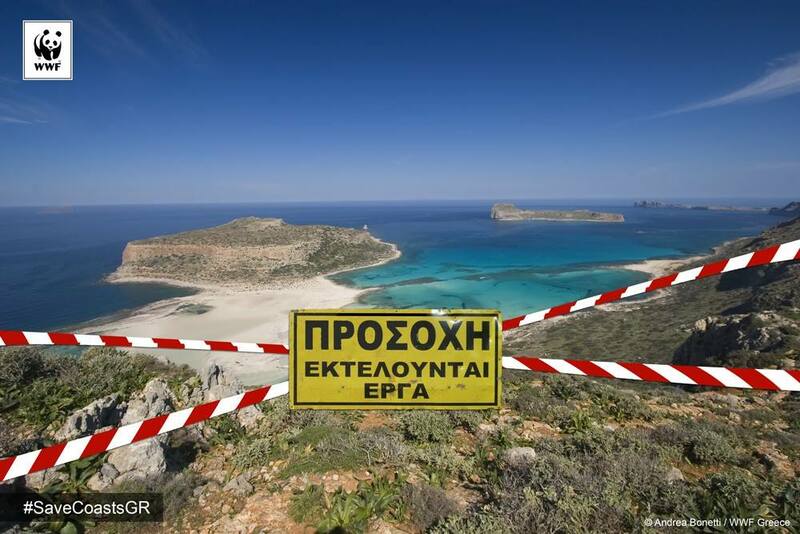 According to a statement by WWF Greece, the said shoreline bill with particular emphasis on Article 34 is in effect “ratifying a contract with the Asian Bank”, adding that “the finance ministry, under the responsibility of Deputy Minister Katerina Papanatsiou, is opening the door to the mass legalization of violations both on the beach and in the sea”. The environmental group is describing the law as a “premeditated crime” that will allow the sale of Greece’s shoreline and beaches. 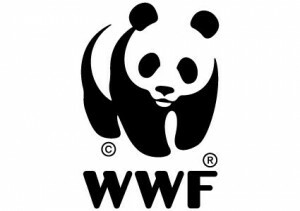 Through an online petition here, WWF is calling for public support to pressure the government to withdraw the draft law. The group said it would present the campaign to Prime Minister Alexis Tsipras in the coming days. According to WWF, the legislation under consideration will – if passed – allow concessions of shoreline and river areas for oil and gas exploration; restrict the public right to unhindered access to the coast; restrict the number of lakes with a legally protected coastal ecosystem; allow permanent constructions on the beach for private business purposes including bars, cafes etc; legalize arbitrary public and private interventions along the coastal zone for redevelopment, industrial, mining, transportation, port, shipbuilding, energy, fishing and aquaculture purposes; abolish the requirement of coastal zone delineation as a prerequisite for the approval of private or public developments. It should be noted that last week the government withdrew a provision in the bill that foresaw the legalization of existing illegal constructions along the coastline after payment of “fines” provided that they were part of a legally constructed project. However, a legal opening remains allowing the possibility of “legalization” for illegal buildings erected before July 28, 2011.